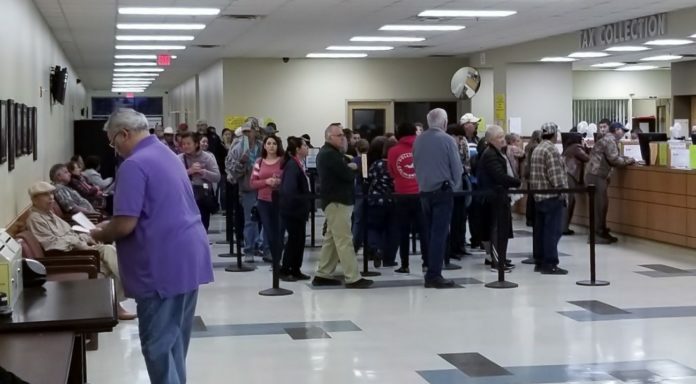 Thursday is the last day to pay 2018 property taxes in Hidalgo County. Penalties and interest will apply after the Jan. 31 deadline. Mailed in payments are considered timely if postmarked by Thursday. Payments can be mailed to Hiidalgo County Tax Office, Pablo (Paul) Villarreal, PCC P.O. Box 178, Edinburg, Texas 78540. To pay property taxes online, visit hidalgocountytax.org. Click “Pay Property Taxes Online” and search for your account.